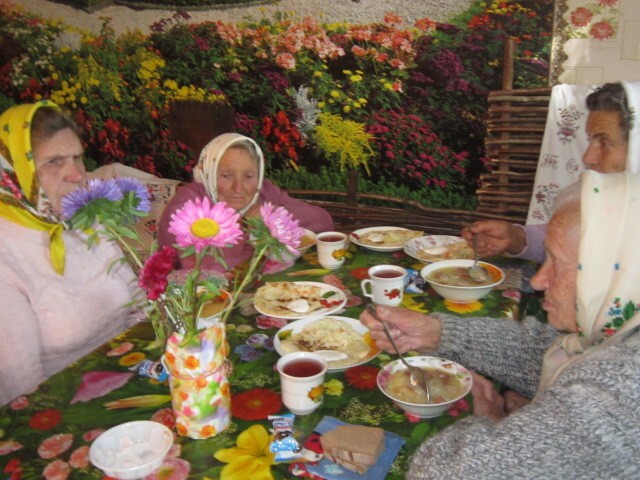 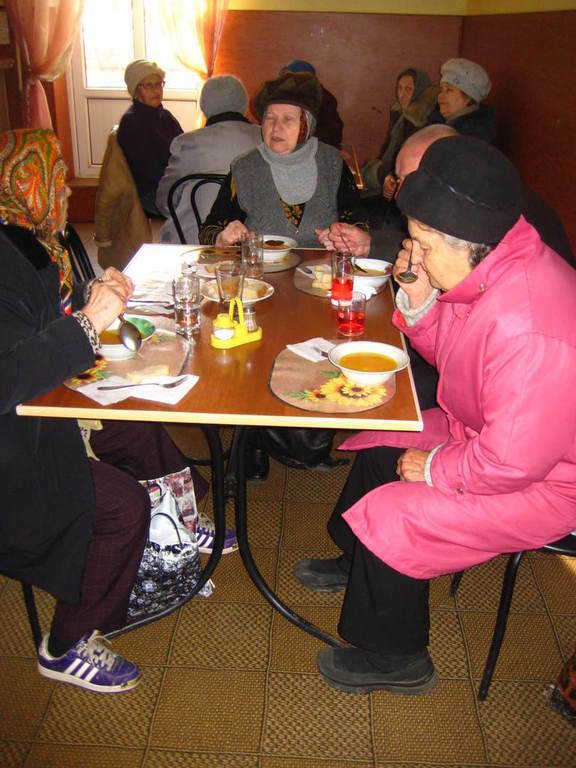 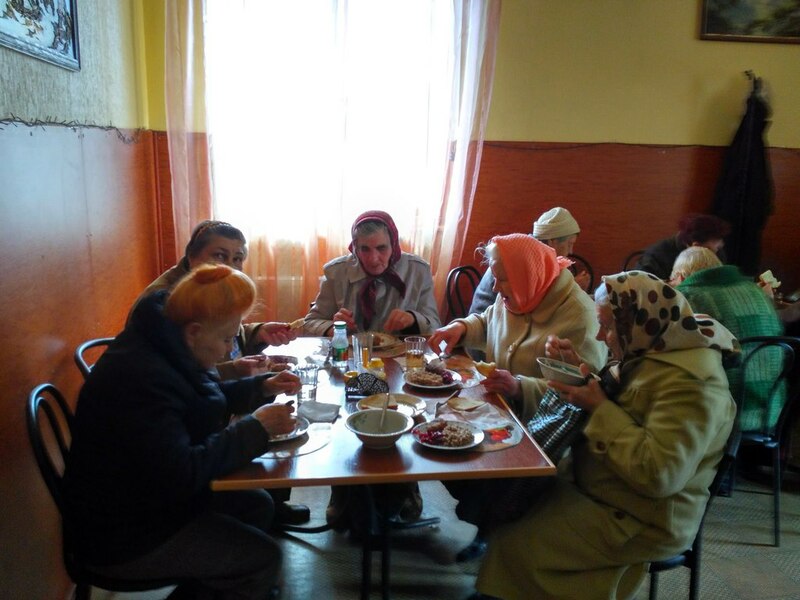 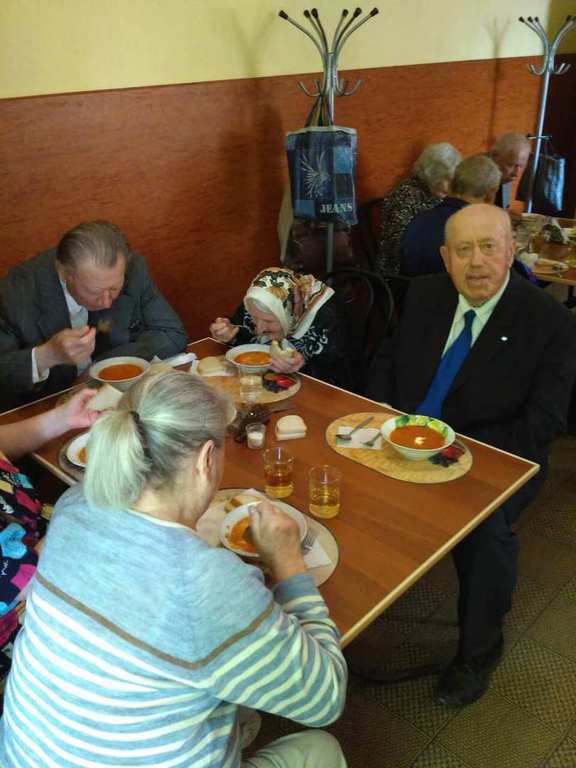 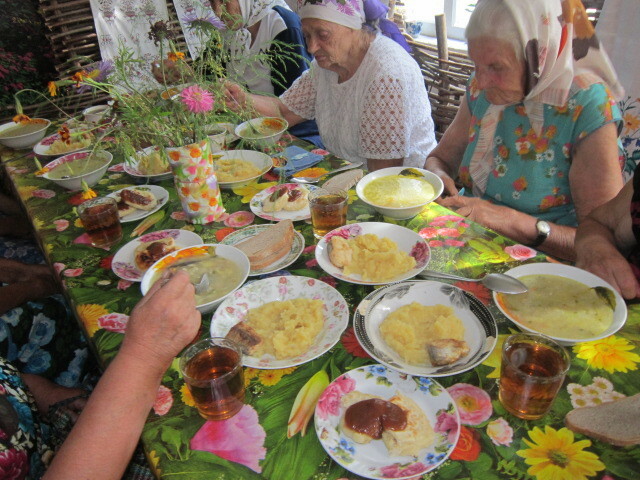 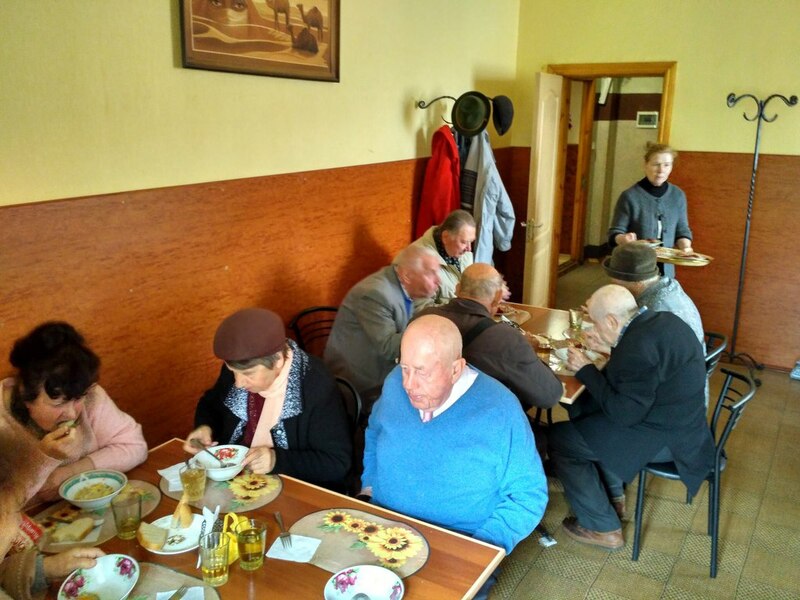 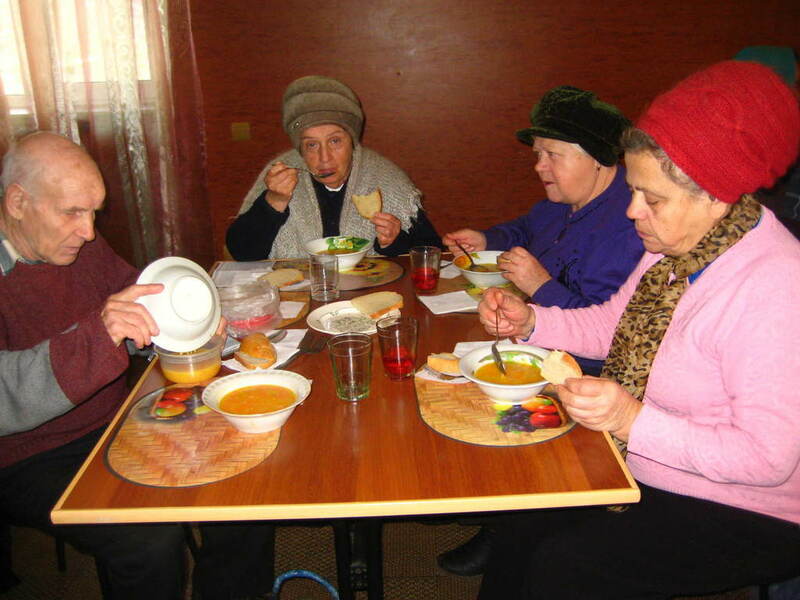 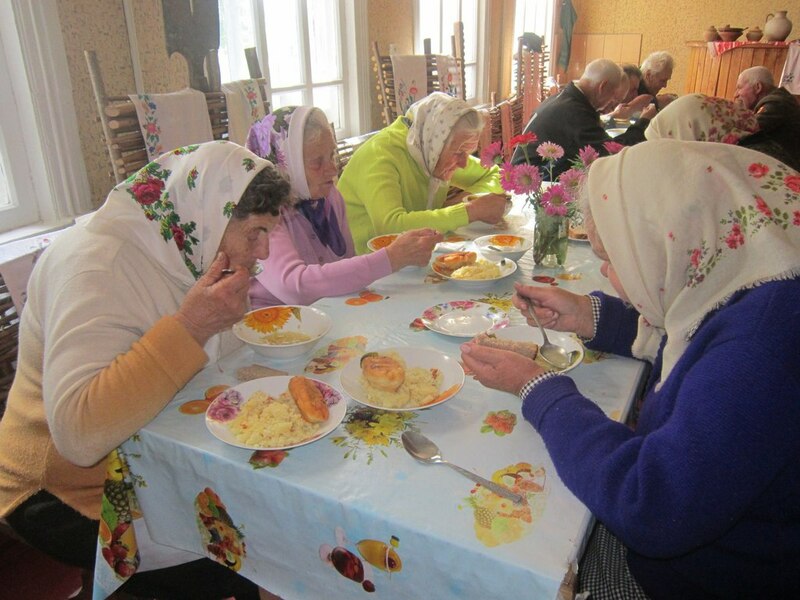 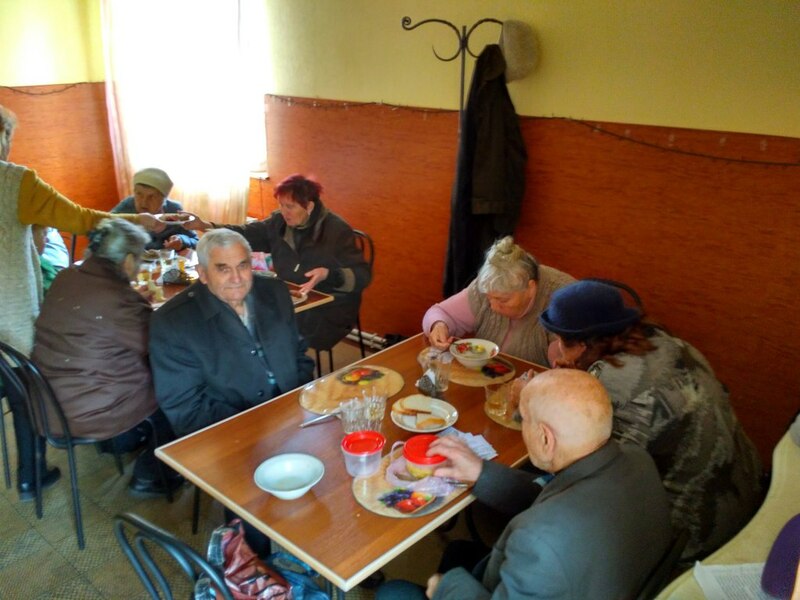 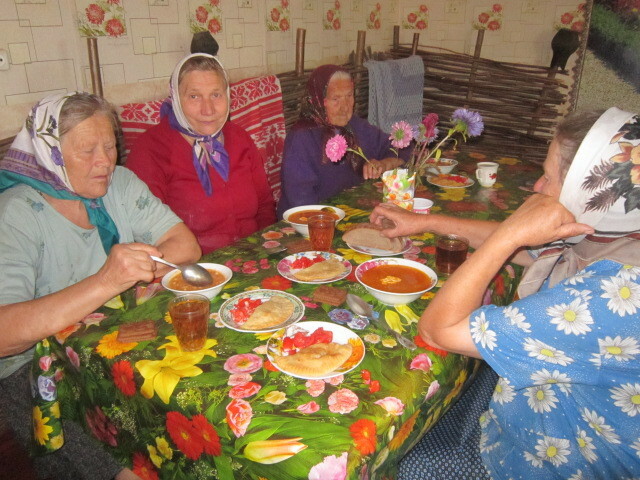 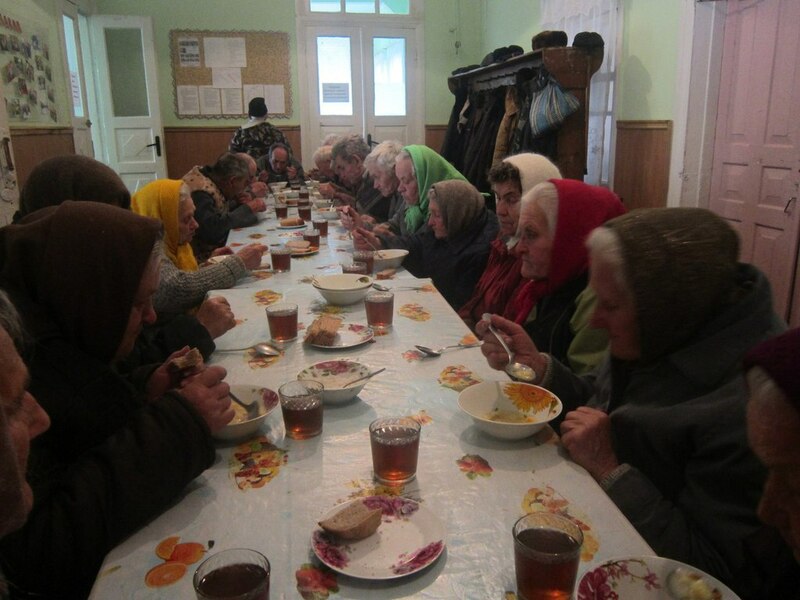 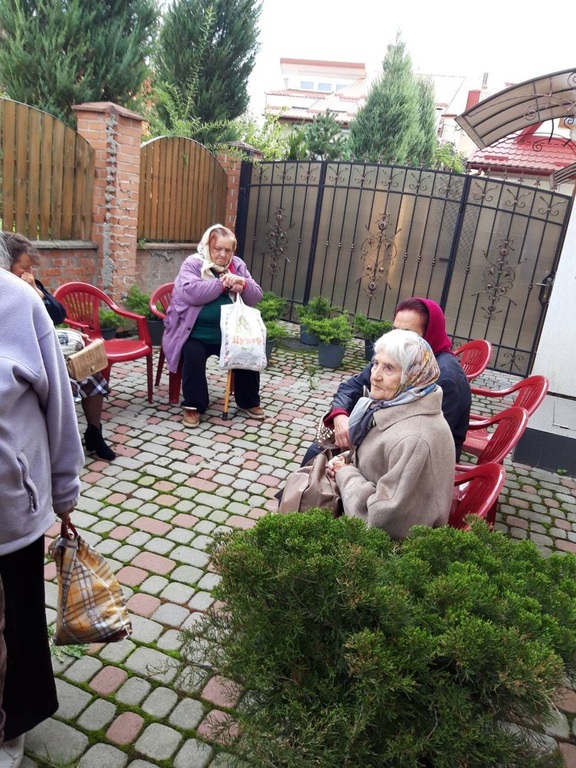 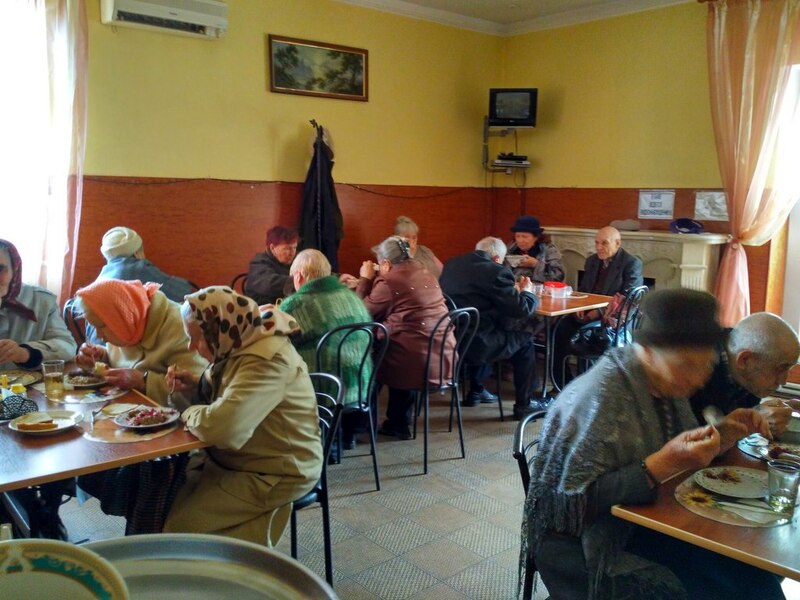 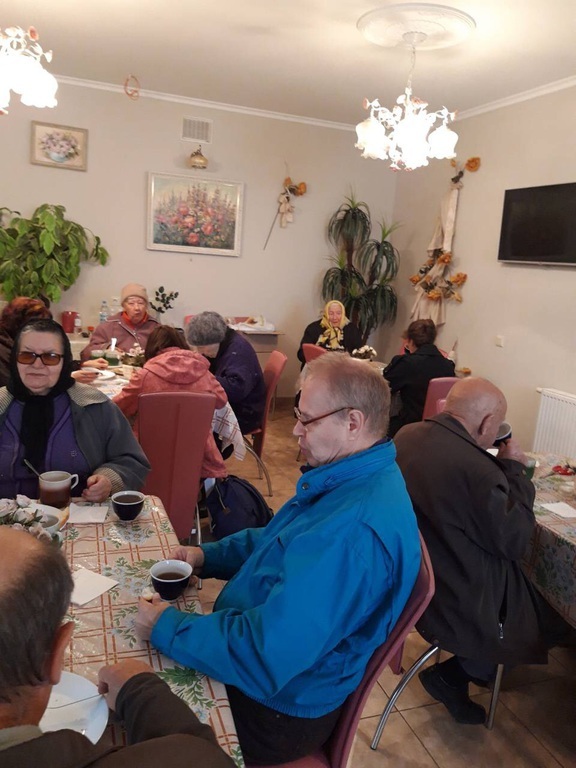 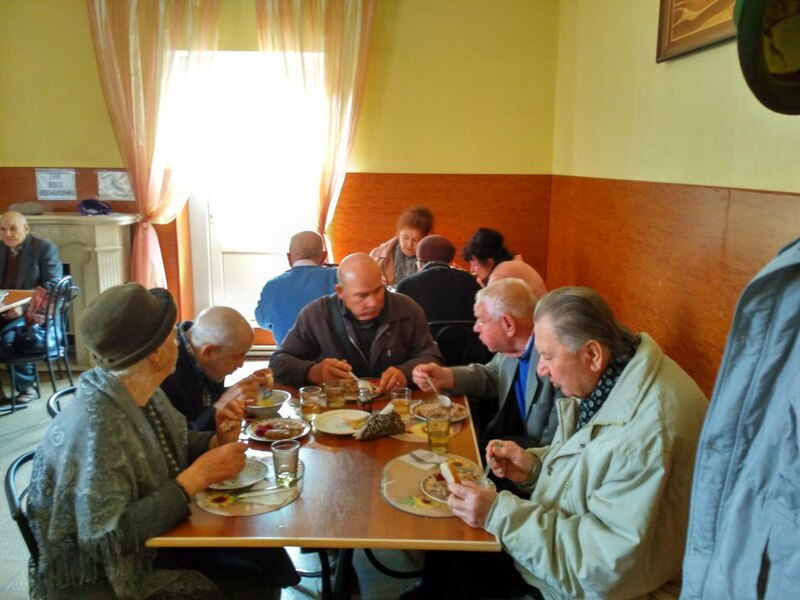 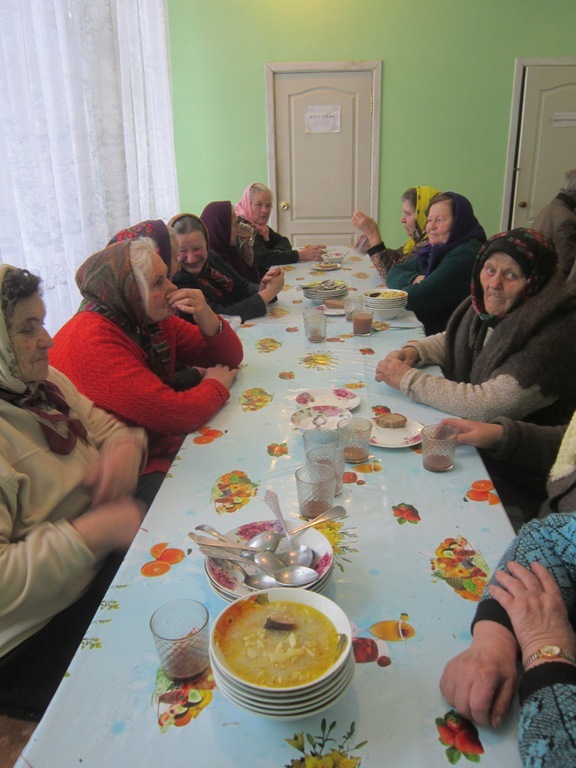 UUARC sponsors four Soup Kitchens across Ukraine where elderly Ukrainian citizens, among them former political dissidents and former members of the Ukrainian Insurgent Army (UPA), have the opportunity to share a warm meal in a comfortable place and in good company. 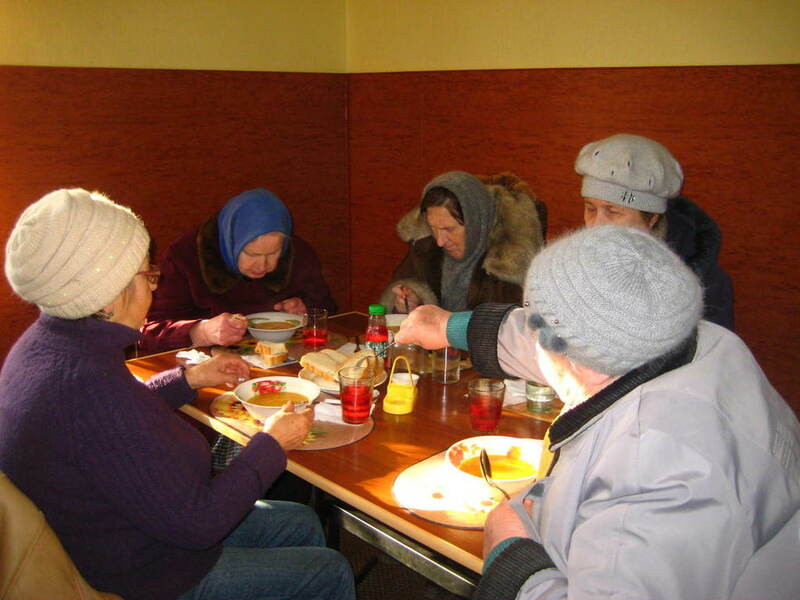 The first Soup Kitchen opened in 1998 in Lviv, Ukraine and currently serves people daily, five days a week, on a rotating basis. 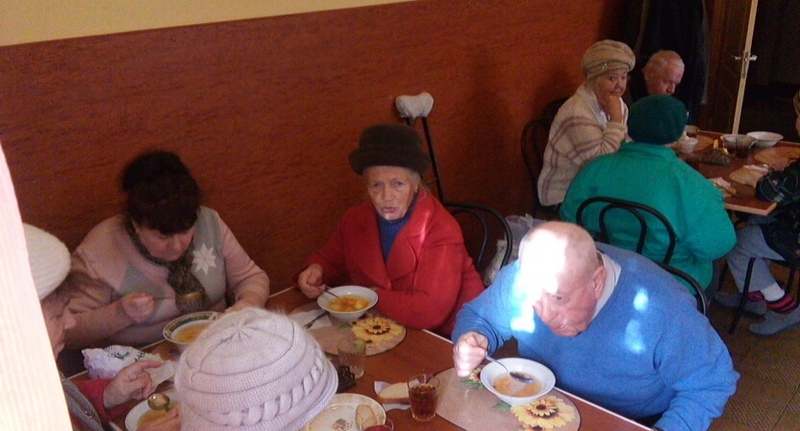 Since 1998, an additional three kitchens were opened in Mykolayiv – serving daily on a rotating basis, Nova Odesa – a Soup Kitchen that has been converted into a Pantry that serves elderly on a bi-monthly basis, and Ponornycja, Koropeckyj rn., Chernihivska obl., which opened its doors in 2011 and serves daily also on a rotating basis. 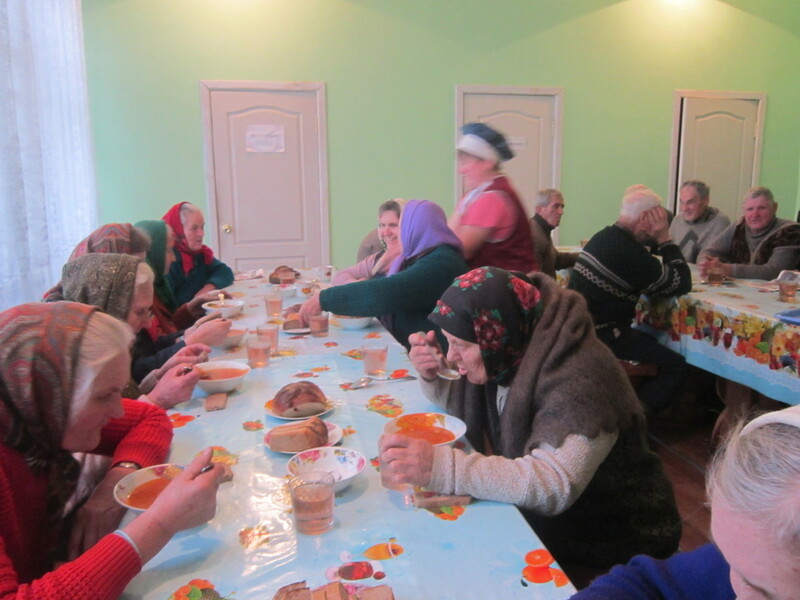 Every year, these kitchens issue over 49,400 four-course dinners and provides meals for over 500. 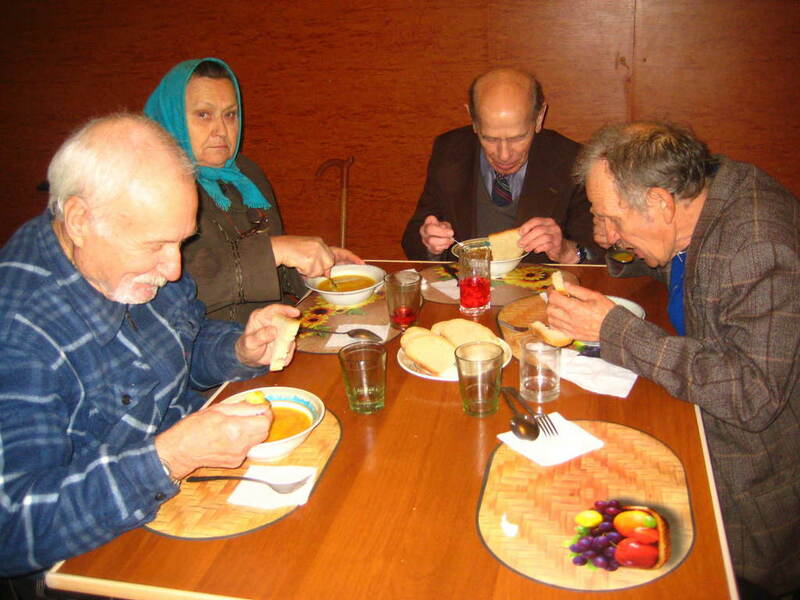 The cost for all meals provided costs $63,000 a year. 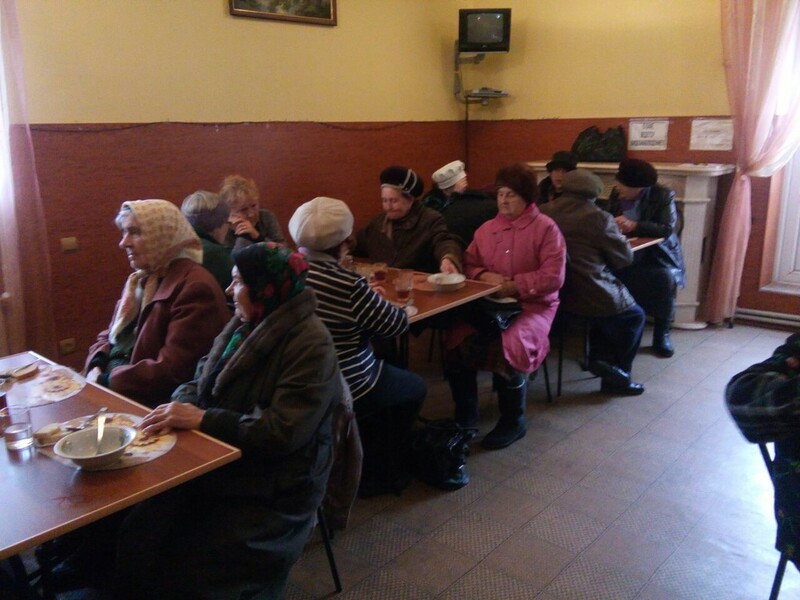 Програма „Голодна Кухня” продовжується у Львові, Миколаєві, Понорниці, та в Новій Одесі. 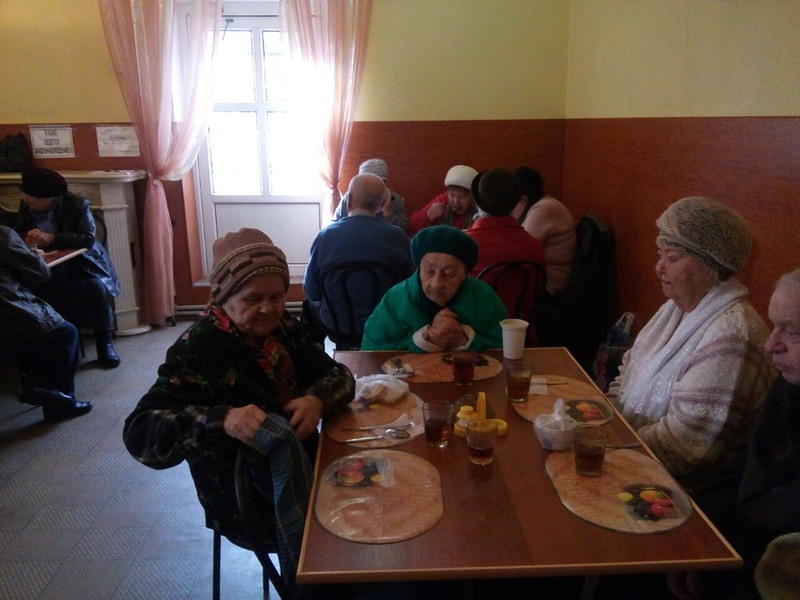 „Голодна Кухня” видає річно понад 49,400 4-стравних обідів і 504 пайок харчу. 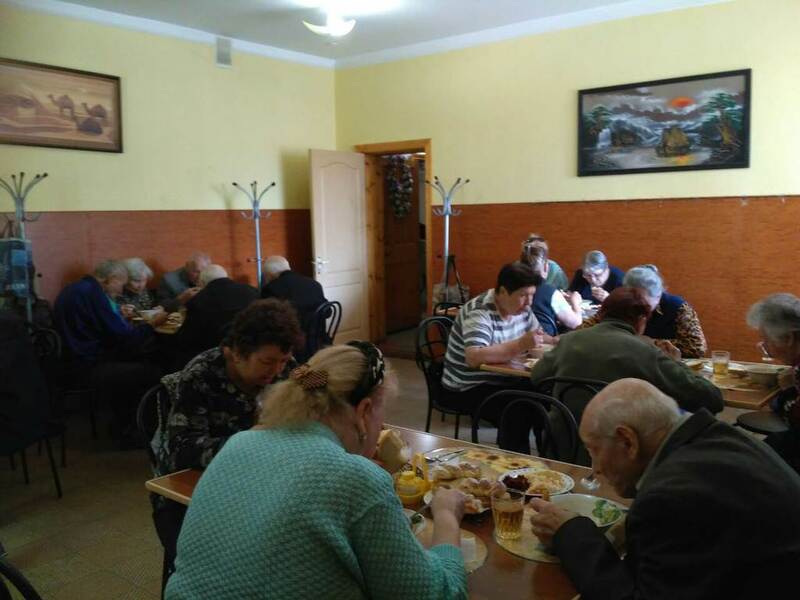 Обіди одержують ветерани УПА, особи похилого віку, бувші в'язні сибірських каторг, інваліди і діти сироти. 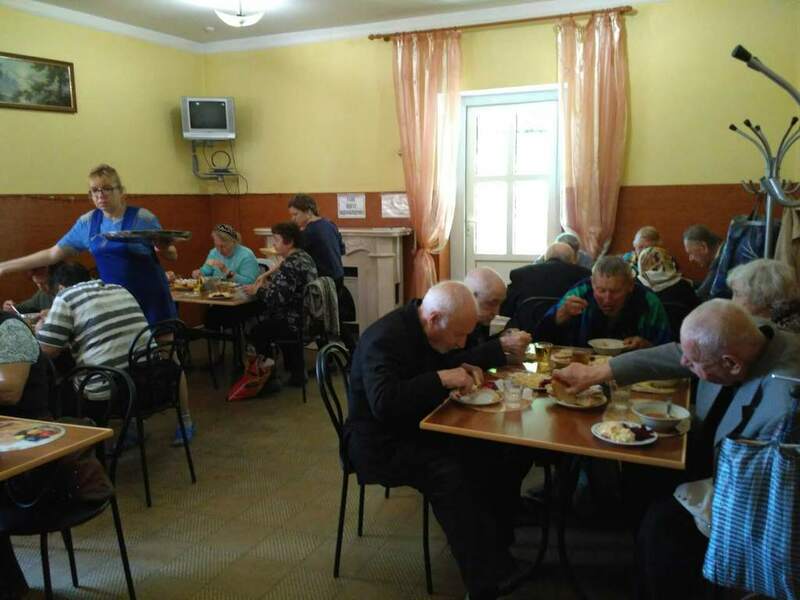 Загальна сума обідів виносить около $63,000 річно. 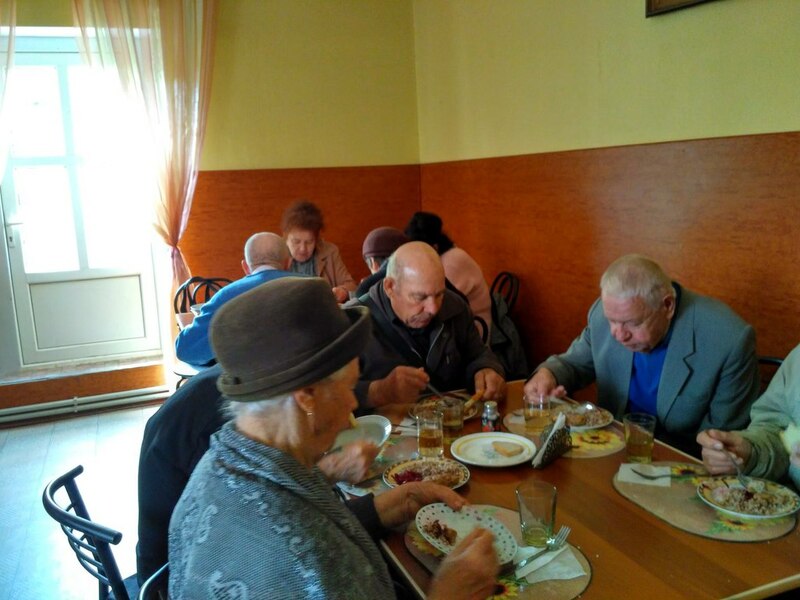 Число голодних людей зростає в Україні і все дорожчає. 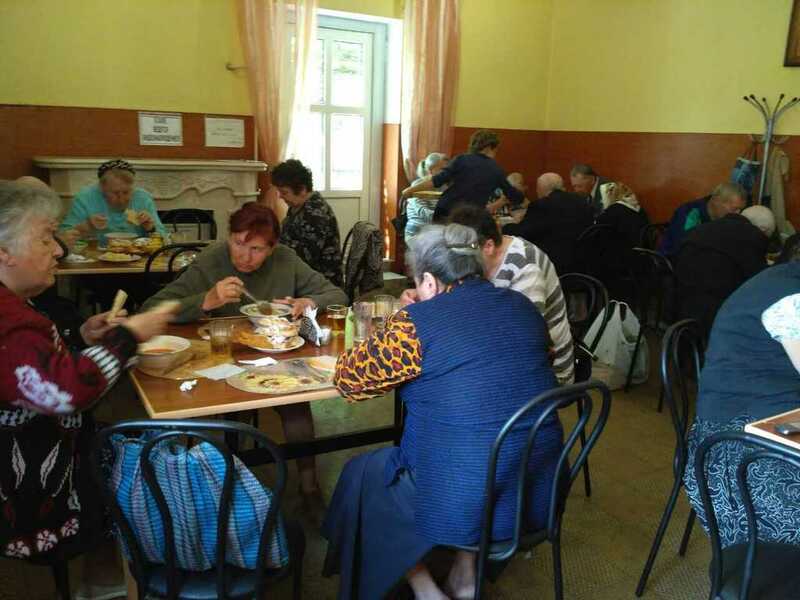 „Голоднi Кухнi” потребують Вашої підтримки. 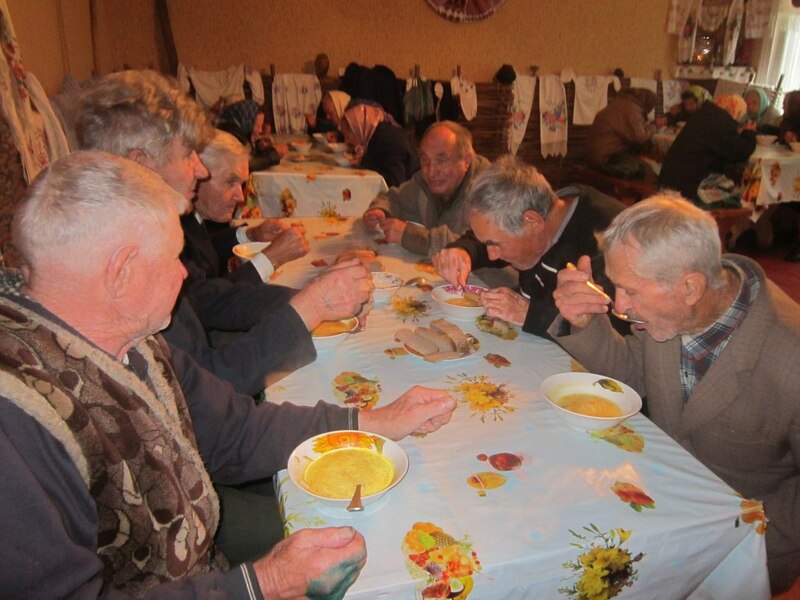 A growing population of those living in Ukraine live in poverty and need at least one warm meal a day. 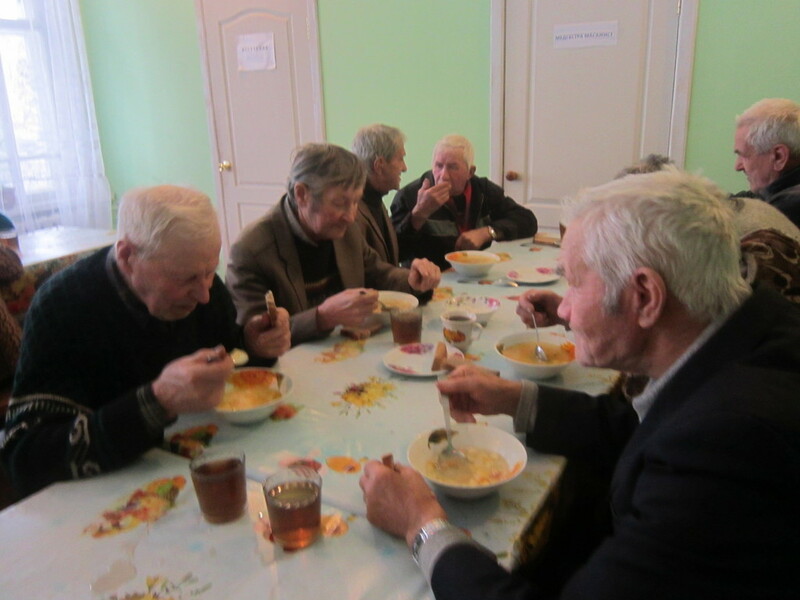 With your help, we can increase the number of meals served and expand the program to other areas across Ukraine. 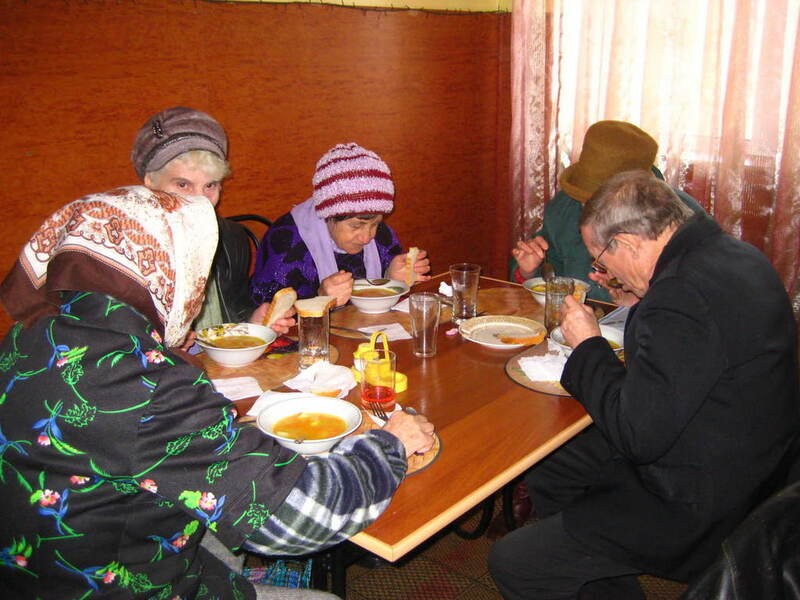 When making an online donation, kindly note “Soup Kitchen” in the comments section, or on your check, made payable to UUARC, note “Soup Kitchen” on the memo line. 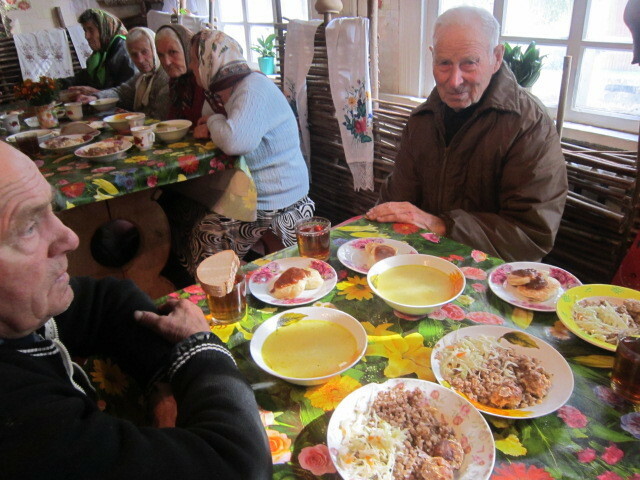 Ponornycja village, Koropsky rayon, Chernihvskoyi region/ СМТ Понорниця, Коропського рн., Чернігвської обл.